Is negative gearing a good or a bad thing? When you're buying investment property in Sydney, you can set yourself up one of two ways - by having positive cashflow property, or negatively geared real estate. The latter is increasingly popular among investors, as it affords them tax breaks while reaping the rewards of capital gains, thanks to Sydney's fantastic growth. What do we think about allowing negative gearing for new investment properties only? However, there are concerns that negative gearing has allowed too many people to enter the market, which has been responsible for these prices rises across Sydney and Melbourne. Is this really the case? 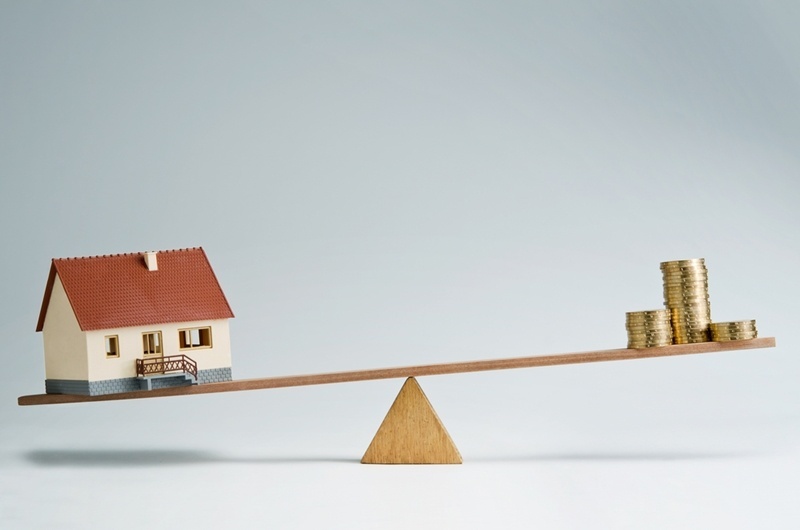 Does negative gearing impact affordability? The short answer here is yes - and positively. According to a new report from the Real Estate Institute of Australia and ACIL Allen Consulting has looked at the negative gearing market, and revealed that a total of one third of all new Australian property under construction is actually financed by investors. This means negative gearing, by allowing more investors into the market, is actually boosting our housing stock (and thus, affordability) - the opposite of what some people are suggesting. Isn't it just the realm of the rich? With the current prices on offer in Sydney, it is easy to believe that property investment is something you only do when you're a millionaire. However, the research tells a different story. According to the REIA report, two thirds of people that get the benefits of negative gearing are actually on an annual income of less than $80,000. This group also claimed 58 per cent of the tax breaks passed down in the 2012-2013 financial year. Negative gearing isn't just boosting supply, it's helping everyday Australians build wealth. Does it help the rental market? As Antonia Mercorella of the Real Estate Institute of Queensland has pointed out, negative gearing allows the rental sector of the property market to thrive. She launched a defence of the system in a June 7 release, noting that the alternatives are bad for our housing. "Removing negative gearing from property investment will only serve to drive investors to other assets such as shares, where the offset would remain intact," she stated. Would removal of negative gearing change the way you charge? Andrew Wilson from the Domain Group also thinks that any removal of negative gearing would result in property owners raising rents on their real estate, which creates a less tenable situation for many. Negative gearing is letting a lot of house hunters realise their property ownership dreams, and these points need to be taken on board by policy makers that are considering tampering with it. We don't know for sure what will happen if negative gearing is removed, and it is unfair to blame this system for issues that are really problems with supply.